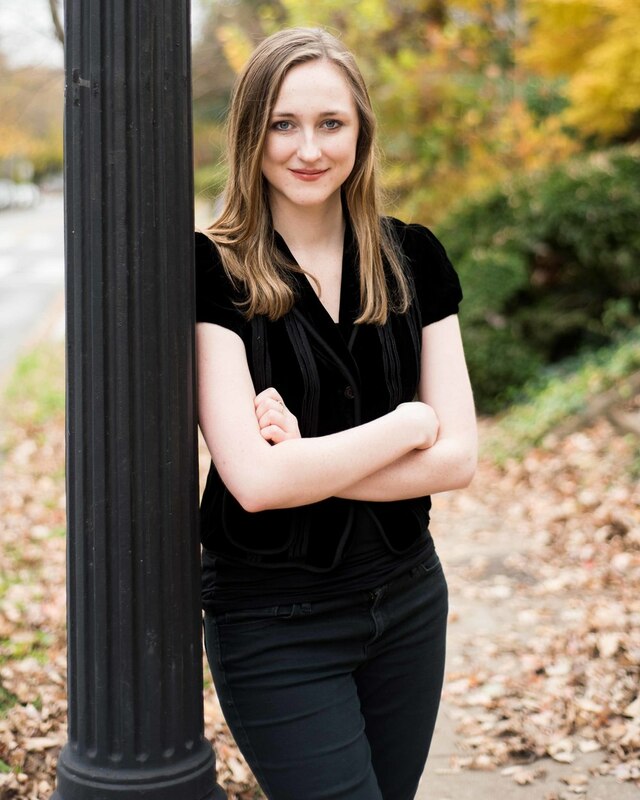 Hannah Schneider, accomplished violinist from Georgetown University, won the Rhodes Scholarship 2016. 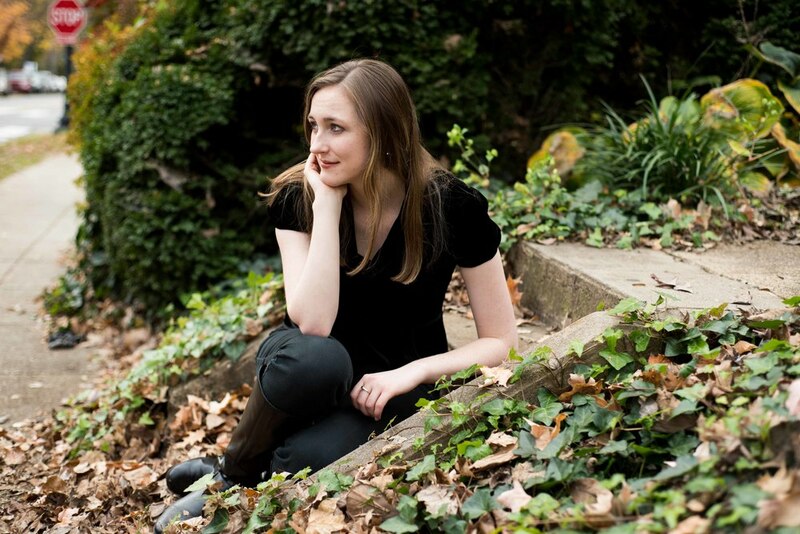 What a privilege to photograph her near the Georgetown campus last week as she prepared for her interviews. 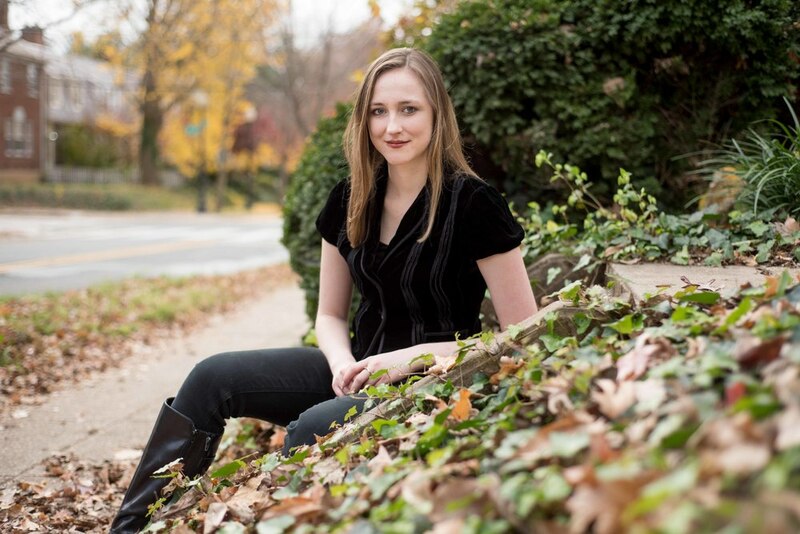 She's one of 32 Americans to receive this prestigious scholarship. 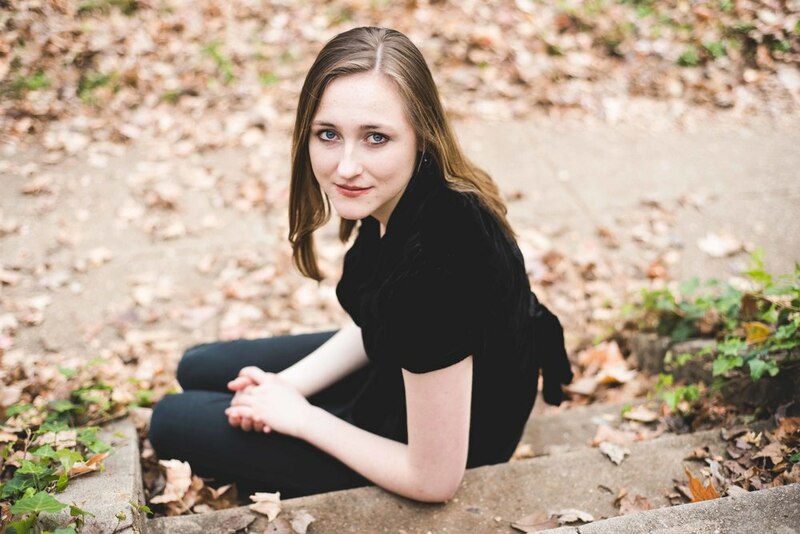 Hannah is headed back to St. Petersburg Russia to continue her work with Russian conductor Valery Gergiev. Such exciting times for her as she looks forward to 2 years of life and study at Oxford. Way to go, Hannah!